Looking for an all beef kebab? 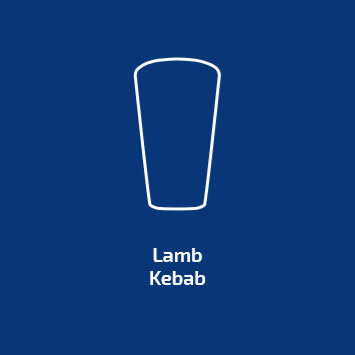 our brown label beef kebab is the kebab for you. Made with 100% beef, the brown label beef kebab is a premium kebab for the discerning customer.